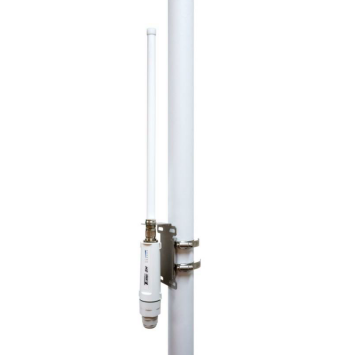 9dB Outdoor Omni antenna designed for use with the Solwise Patriot range, Ubnt Bullet series and the Mikrotik Gorrove Series although you can use it with any access point that requires an N type antenna connection. 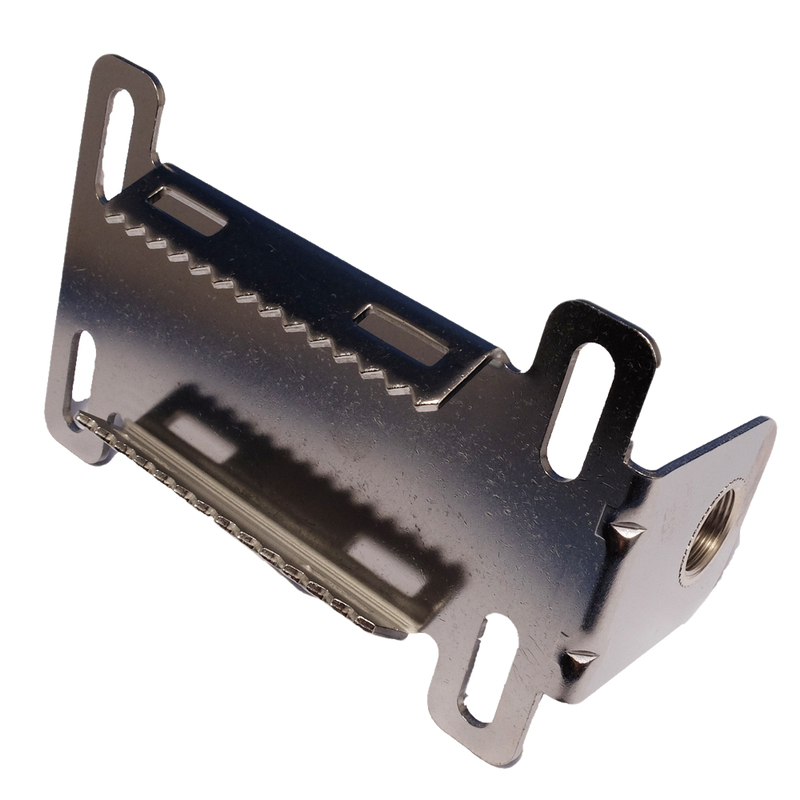 The Mounting bracket set includes the actual bracket along with 2 large jubilee clips and some waterproof tape. 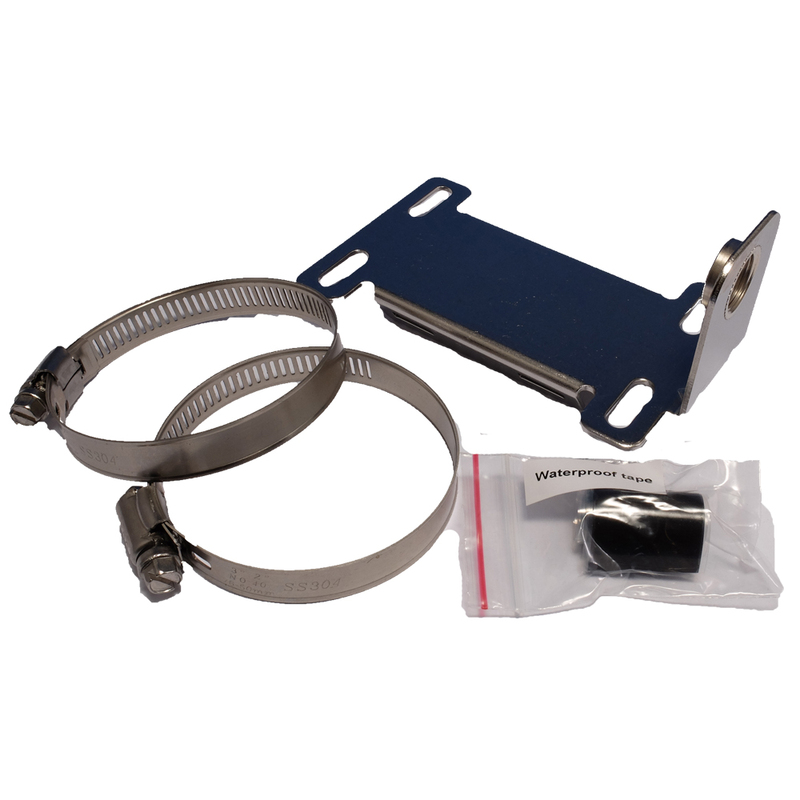 The Patriot devices are often used by campers for getting Campsite WiFi into your Motorhome or Caravan. When the campsite offers WiFi but your ‘van is right at the other end of the site you may need something to help you get a better signal, the Solwise Patriot-USB is perfect for this. 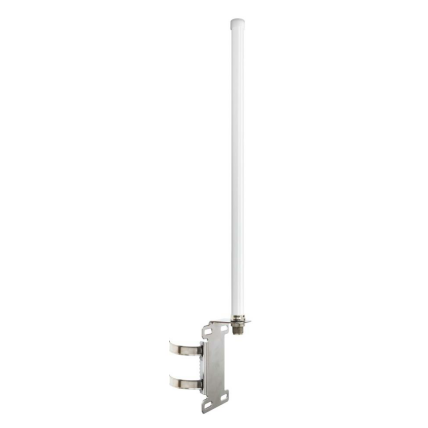 The MNT-2409N antenna is a great addition to the Patriot for getting a good signal to the campsite WiFi. By using this kit from Solwise you may even be able to use free WiFi hotspots some distance away, making this kit ideal for use with the BT Fon service and other services. Ideal for use on marinas too! WL-PATRIOT-USB – ideal for campers and for WiFi on the move. WL-PATRIOT-2H – Ethernet option, normally used in more permanent situations but still flexible enough in its use for WiFi on the move.